We sat down with finger drummer extraordinaire and Splice user, DiViNCi and his mix engineer, on how they used Splice studio to produce and collaborate on two albums, “The Cope Aesthetic” and “Love is at the Core” for DiViNCi’s group Chakra Kahn. Splice: How did you get started in music? DiViNCi: As someone who wanted to be an inventor, I was really intrigued by the innovative nature and sound of Hip Hop. The deeper I dove in the more inspired I got, and I just had to be a part of it. I started rapping, formed a group with friends, got a job to start buying gear, and by 15 years old was producing our first album. S: What was the story or reason behind starting Solillaquists of Sound? D: When I was 18, I met Swamburger in Orlando, where I had moved to attend Full Sail. We hit it off so well that it just made sense for us to work together. He later introduced me to his soon-to-be wife Alexandra, who he knew from his days in Chicago, and she and I made an album the first week we met. She moved to Orlando not long after that and, along with my wife, Tonya, we officially formed the foursome that is Solillaquists of Sound around August of 2002. We all moved in together shortly after and have been living and working together ever since. S: You are known to be an awesome finger-drummer, how did you create that niche for yourself? D: When I started, the term “finger drumming” hadn’t been coined yet and there really wasn’t anyone doing that sort of thing, at least that I knew of. If you were interested in making beats or providing a musical backdrop in Hip Hop, your choices were to either become a DJ or a producer/beatmaker. I wanted to do both, so I saved up and got an MPC and made beats all day, every day. I was finger drumming and doing live arrangements for years in the studio before I ever stepped on stage. Tapping things out and making changes to the music in real-time with the singer, MC, or musician I was working with was the only way I could properly achieve what I wanted musically. So when it came time to start performing, it just made sense to bring the MPC on stage and do that same thing rather than burn a CD. Around that time, there were only a handful of other guys doing similar things but each of us had our own style. I think what helped me stand out – or at least helped carve the niche I created for myself – is linked to the energy that I tap into and how I lose myself on stage while performing. 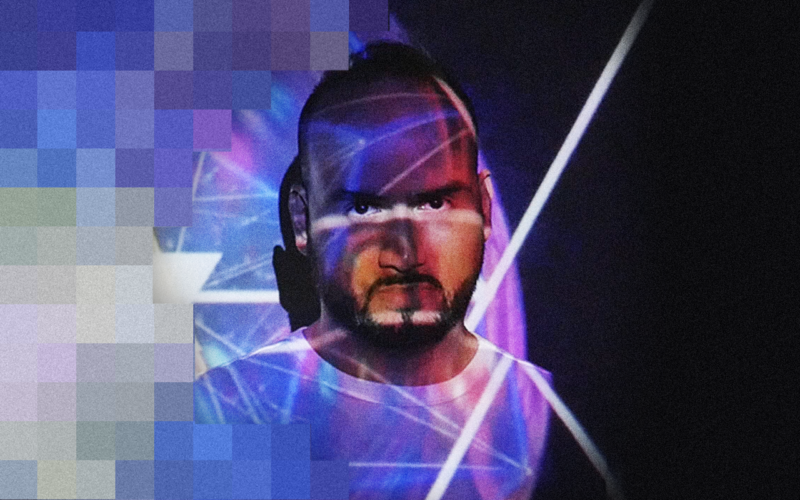 Ricardo: I was first introduced to Splice byDiViNCi. It just seemed too good to be true – you could upload sessions, upload bounces, rate sessions, add comments very quickly, collaborate with other engineers, producers… Once I tried it, I realized that it was exactly what it seemed like, and it was great. We were working around the clock – I was working at 3 AM, 4 AM, 5 AM, then I would go to sleep. DiViNCi was working at 7 AM, 10 AM, and in the afternoon – then I would wake up and keep working. We were working so fast, but I also started to feel that connection again, just as if we were working closely in the studio in Orlando. Even the music started sounding better because I could work whenever I was ready to work, regardless of where I was located. So as an engineer, I think Splice has improved my workflow a lot. S: Are there any mixing tricks you used in any of the songs? R: There’s this plugin called “Frequency Echo,” by Valhalla DSP. It’s free, but just as good as any other paid plugin by any other top plugin manufacturer. I had never used it before the record, and it’s very simple to use. If you put it on an aux send, and you put the mix to 100%, so you’re just listening to the wet signal, and you start sending the vocal groups to it with a shift, just very subtly, and you start raising the level until you hear it, you’re going to feel like the vocals are moving around you. Then you push it back, so the listener can’t hear the effect but can still feel it. That’s a really cool trick that made the vocals in the mix tracks sound great. S: What are some lessons you learned from working on this project? R: There’s one track called “More Than Mind,” where we were mixing it using UAD’s Manley Variable compressor. The compressor glued the track together, adding this rich character to the song. It just sounded good overall. But a couple versions down the line, something had changed in the song. It didn’t sound as good – it felt like something was holding back the mix. I realized it had to do with level changes where specific elements were now hitting the bus compressor in a way that was holding back the mix. Luckily, UAD makes it very easy for the user to change the amount of input sent to the plugin and even the amount of available headroom, so we made some changes really quickly and it sounded great again. That’s one thing I learned to watch out for – gain staging – when you’re mixing. 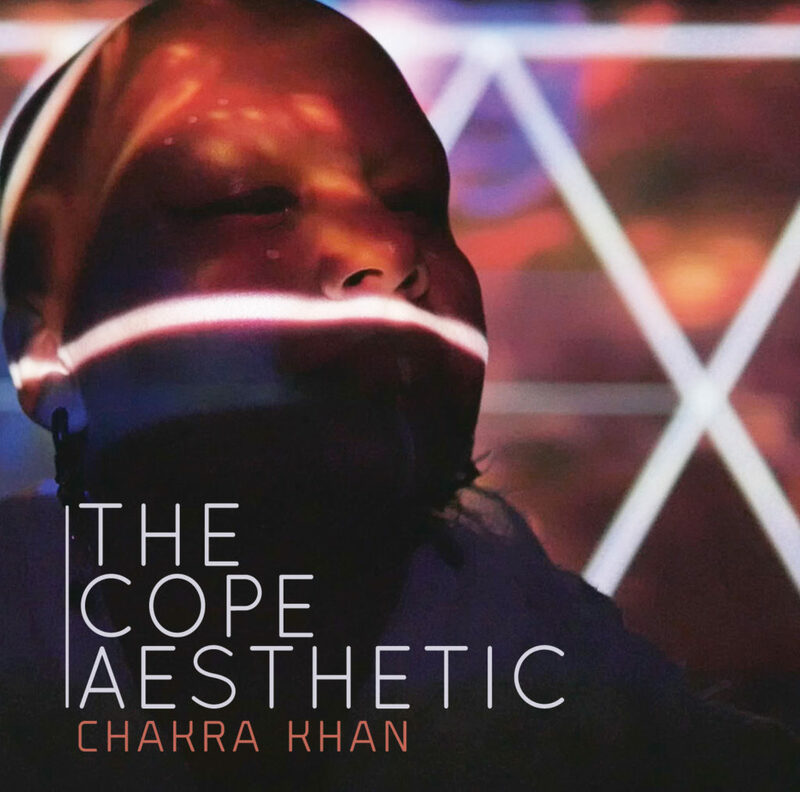 As of July 1st, Chakra Khan’s newest album, The Cope Aesthetic, is available for download on all digital platforms including iTunes and Spotify. 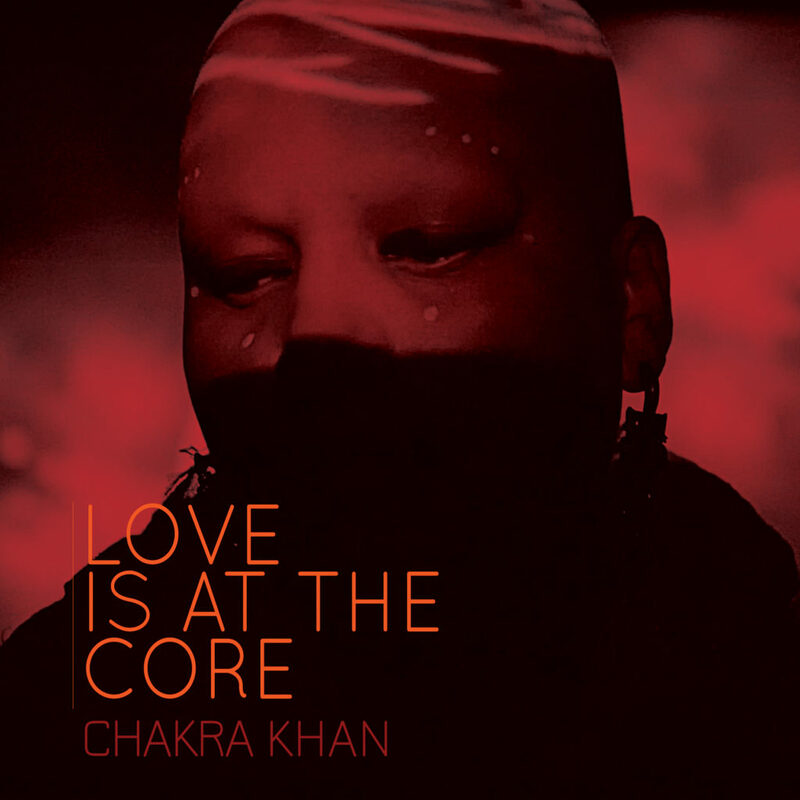 You can watch the music videos for Chakra Khan’s “Notice” and “Bravery Today,” the first two singles from The Cope Aesthetic at www.secondsubject.com.